Each week Fr. 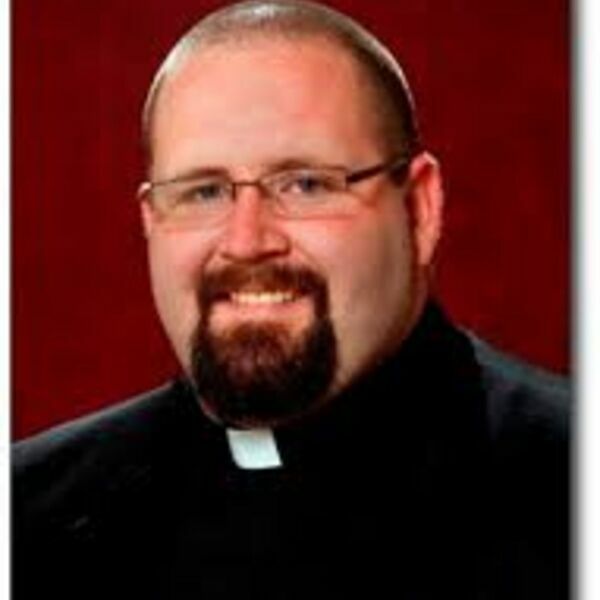 Adam Wilczak will post his Sunday homilies. God respects your free will. Mourn your sins. They cost a man His life. All content © 2019 Fr. Adam Wilczak's Homilies. Interested in podcasting? Learn how you can start a podcast with Buzzsprout. Podcast hosting by Buzzsprout.